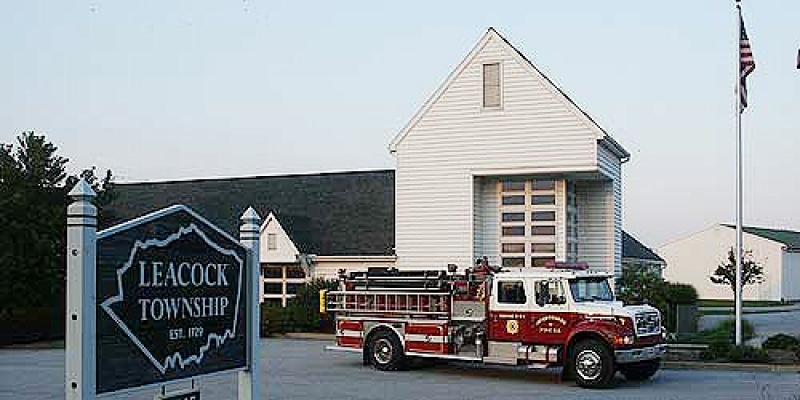 Engine 44-1 is a 2011 Pierce Impel PUC Pumper powered by a 450 hp Cummins ISL9. It has a 1500 gpm pump with 1000 gallon water tank. 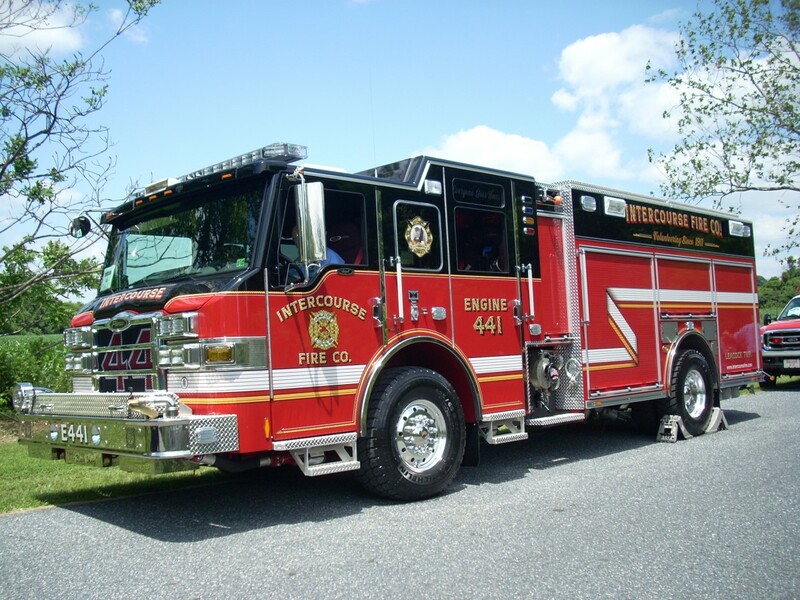 Engine 44-1 is used as a primary fire suppression unit for 44 local boxes and is also equipped for vehicle accidents. 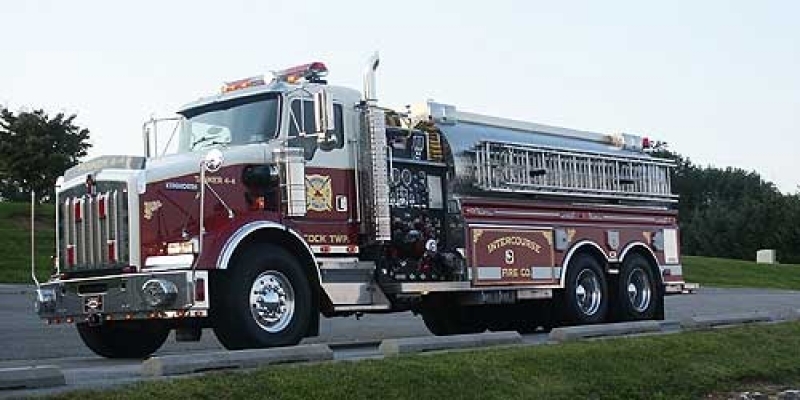 Tanker 4 4 is a 1997 Kenworth/New Lexington powered by a 500 hp Cat Diesel / Auto. Trans It has a 1750 gpm Darley pump with 3500 gallon tank. Tanker 4 4 is used as a cushion tanker supply unit for 44 local boxes, this unit is also is capable of utilizing a dual port-a-tank dumpsite. 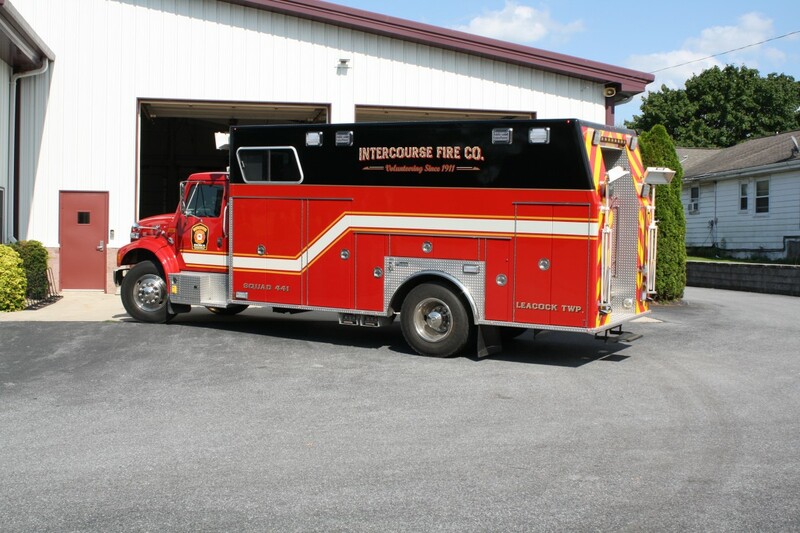 Squad 4 4 is a 1999 International/Marion rescue body. This unit was modified to serve mainly as a support unit. Personnel transport and traffic control.